This book is designed firstly for people with these conditions and their families. 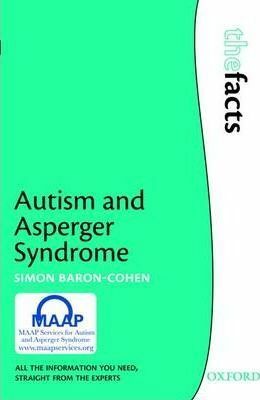 It will be useful to clinicians, teachers, and other professionals involved in the care and support of people on the autistic spectrum. The book will also provide an invaluable introduction to the topic for students in the social and biological sciences.